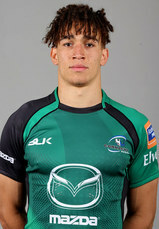 FORMER Tralee RFC player, Ultan Dillane, has been called into Joe Schmidt’s extended Irish training squad for a Six Nations camp at Carton House. It’s the latest step in the 22-year-old Connacht lock’s progression since he left Tralee some years ago. French-born Dillane moved to his mother’s native Kerry when he was seven years old. 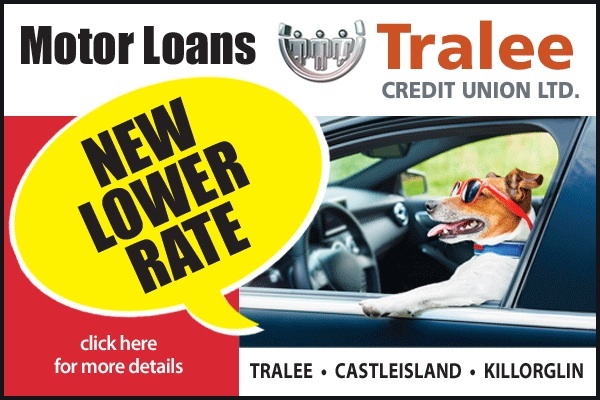 He played his club rugby with Tralee RFC before attracting the attention of Connacht Academy Manager Nigel Carolan after impressing for Ireland at both under-18 and under-19 level. Standing at 6ft 6ins, his ball carrying, imposing physicality, and threat at the set piece are just some of his major attributes. Having made his senior debut for Connacht just over a year ago against Leinster, he signed a two-year contract with the province last January and has now played 16 matches for Connacht since his debut.